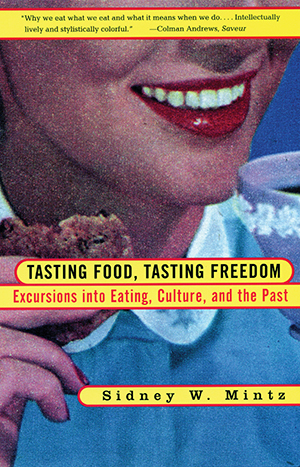 A renowned anthropologist explores the history and meaning of eating in America. Addressing issues ranging from the global phenomenon of Coca-Cola to the diets of American slaves, Sidney Mintz shows how our choices about food are shaped by a vast and increasingly complex global economy. He demonstrates that our food choices have enormous and often surprising significance.